The board has approved buyback of 29.76 crore equity shares, approximately 3.06 per cent of the total paid up equity share capital of the company, at a price of Rs 149 per equity share payable in cash for Rs 4435 crore. 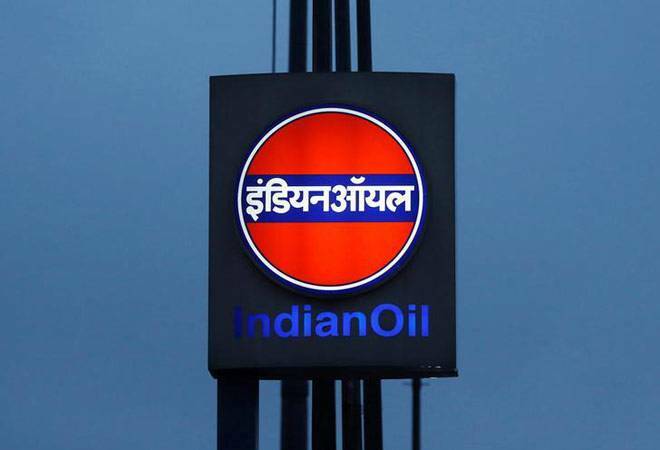 Indian oil Corporation (IOC) shares ended 3 per cent higher, extending gaining streak for the third straight session, on Friday after state-owned oil market company said that it its board had approved the buyback of 3.06 per cent of equity shares for Rs 4,435 crore. "The board has approved buyback of 29.76 crore equity shares, approximately 3.06 per cent of the total paid up equity share capital of the company, at a price of Rs 149 per equity share payable in cash for Rs 4435 crore," Indian oil Corporation said in a filing to the Bombay Stock Exchange. In the oil&gas space, IOC was top performer, with shares surging as much as 3.75 per cent to touch an intra-day high of Rs 142.35, before closing at Rs 141.45, up 3.10 per cent, on the BSE. In a similar trend, stocks of the company settled 2.84 per cent higher at Rs 141.30 on the National Stock Exchange. The board of directors of the company have declared an Interim Dividend of 67.5 per cent i.e. Rs 6.75 per equity share of face value of Rs 10 each for the financial year 2018-19. "The dividend will be credited to the account of the shareholders or the dividend warrant in respect thereof will be dispatched on or before December 31, 2018," IOC said in the exchange filing. The company further said the record date for the purpose of aforesaid share buyback and interim dividend is December 25, 2018. Earlier this week, the government of India had trimmed its stake in IOC by 2.69 percent, bringing down shareholding in the company to 54.06 percent, according to exchange data. Meanwhile, the BSE oil & gas index closed at 13412.01, up by 228.92 points, or by 1.74 per cent. Bharat Petroleum Corporation Ltd. (Rs 343.85, 2.69%), Oil and Natural Gas Corporation Ltd. (Rs 146.95, 2.58%), Petronet LNG Ltd. (Rs 217.00, 2.14%), Castrol India Ltd. (Rs 149.25, 1.43%), were among other gainers across oil & gas space.